The Kalamazoo Cobras are constantly looking for ways to act as ambassadors for our community. 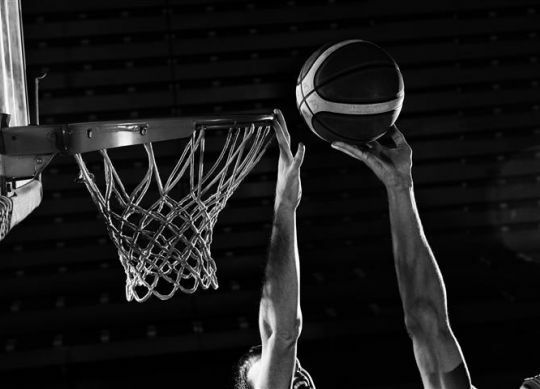 Whether the team is participating in minor league basketball events or helping out with local fundraisers, we are always seeking new ways to raise awareness for local issues and leave a positive impression on the members of our community. To stay up to date with what we're doing – and what we plan to do in the future – be sure to check this page often. We are having a sale on all of our merchandise!!! 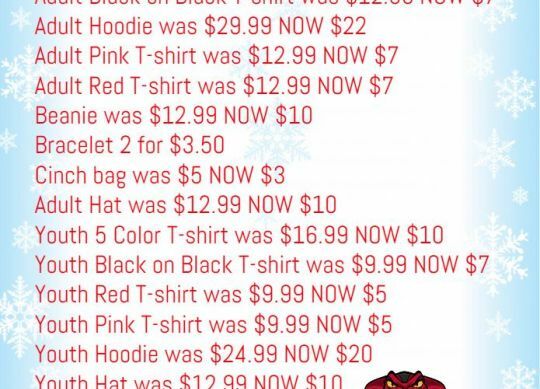 From December 4th to the 24th the prices below are in effect! 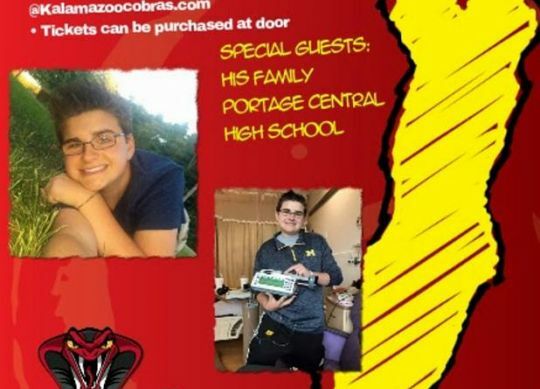 Join the Cobras as we raise money for heart transplant survivor Spencer Powell! Please join us Sunday Nov 13th as we host a benefit game for Spencer Powell, a Portage Central High School student who is currently recovering from a heart transplant! Proceeds will be going towards Spencer's medical bills. Donations can be given all throughout the game! Tickets and merchandise are officially on sale for the upcoming men’s basketball season! And on Friday October 28, 2016, the Kalamazoo Cobras will be hosting a signing day for their players. The Kalamazoo Cobras, formerly known as the Kalamazoo Pure, are a minor league professional men’s basketball team that is a member of the American Basketball Association (AMA). The Kalamazoo Cobras were out in the community this week. Here are some of the events they have attended this past week. Welcome to the New Website of the Kalamazoo Cobras! As you've undoubtedly noticed, the Kalamazoo Cobras – formerly known as the Kalamazoo Pure – have a new website! With our new name and new image, we wanted to create an easier, more efficient way for our fans to follow us. As a result, we teamed up with Blue Fire Media, a local web design company, to create an engaging, informative way for our followers to learn about the Cobras' upcoming games and appearances.